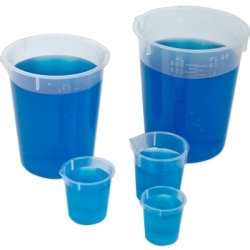 32 oz. 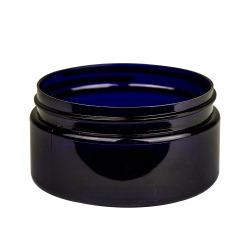 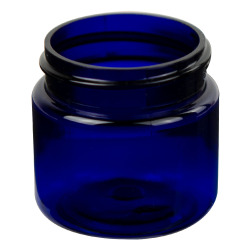 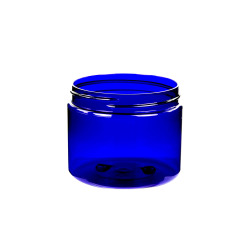 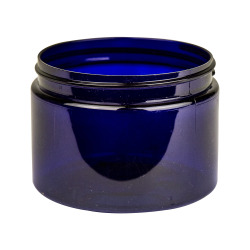 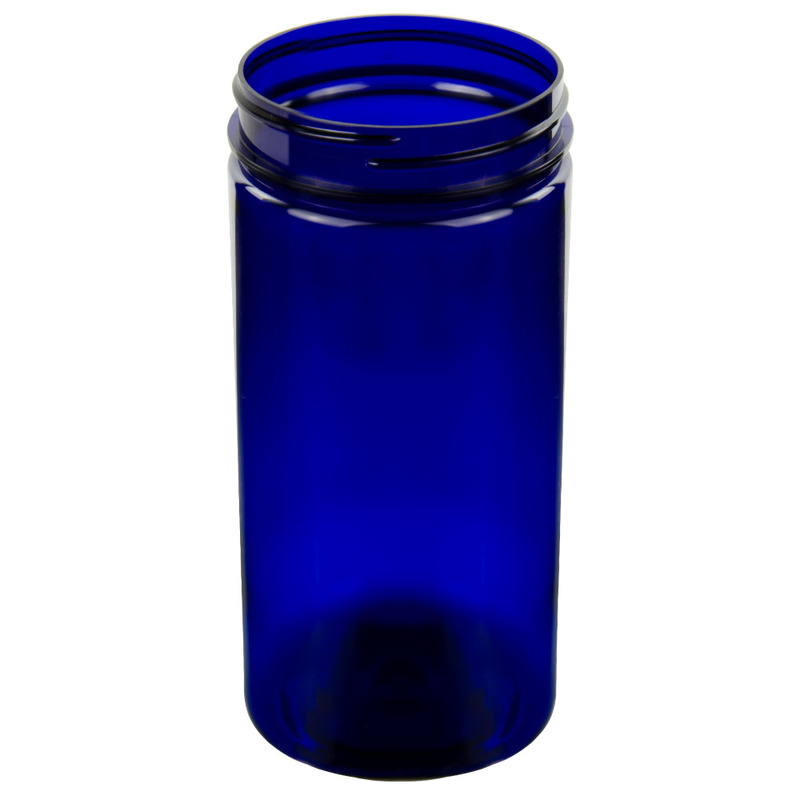 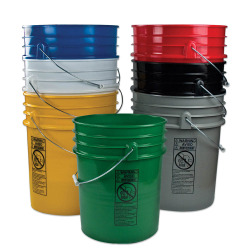 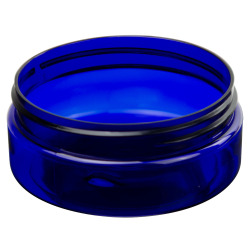 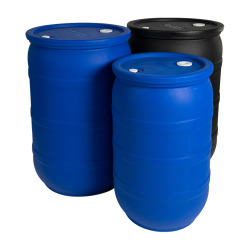 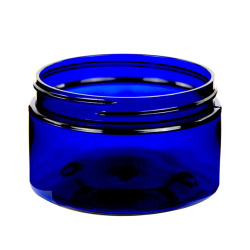 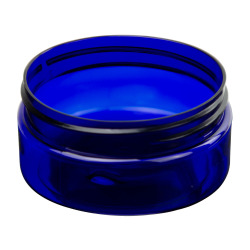 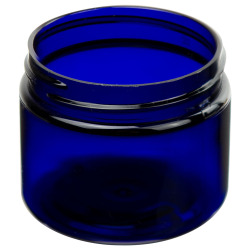 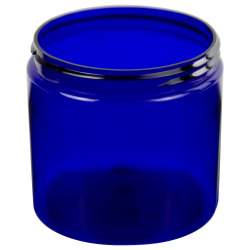 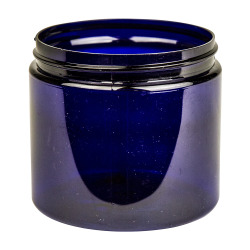 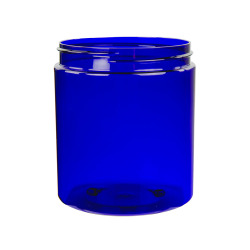 Cobalt Blue PET Straight Sided Jar with 89/400 Neck (Cap Sold Separately) | U.S. 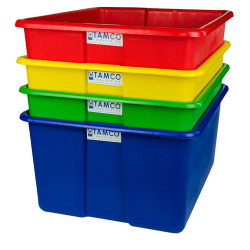 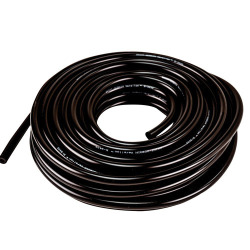 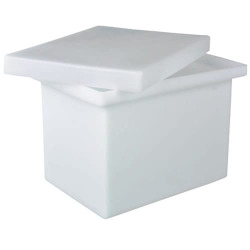 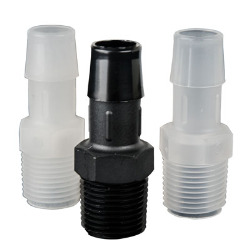 Plastic Corp.
Dimensions: 3.66" Dia. 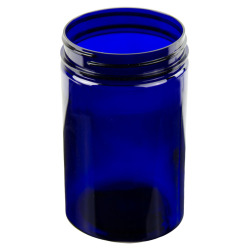 x 6.63" Hgt.